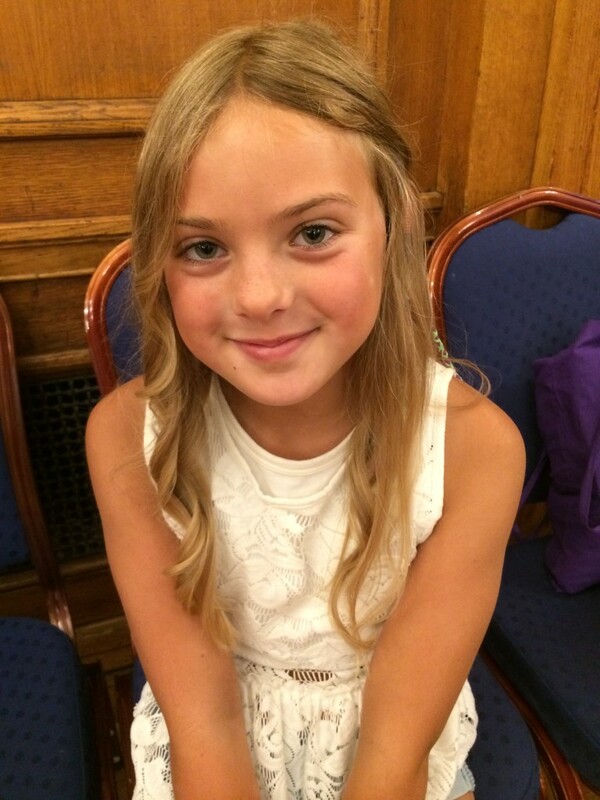 Eithne is a 10-year-old from Cornwall, UK who has published some wonderful projects to the Tynker community. Get to know Eithne better and learn about the projects she’s made, why she loves coding, and the advice she’d give to new coders. What are your hobbies? I love football, gymnastics, netball, and playing the saxophone. What do you want to be when you grow up? A primary teacher. How did you get introduced to coding?I learned to code with Tynker. My teacher at school taught us about Tynker. Do you look at the Tynker community projects? Yes, I like the way everyone makes projects and shares them. What’s your favorite feature in Tynker? I don’t really know. I like it all! What are you planning to make next? I’m working on a special game where I drew a little blob and you choose a color and you choose a name for it. What do you do with a project when you’re done with it? I usually show projects to my family when I’m done. Why do you like to code? Because it’s quite fun and I like that, when you finish a project, you have the satisfaction of seeing what you’ve already made. Do you think other kids should try coding? Yes, because it’s really fun and it’s a really good experience. What advice would you give for kids starting out with Tynker? Don’t try anything too tricky immediately. When I first started coding, I tried to do harder things like other people were doing but I ended up deleting them because they were really wrong. I suggest starting from simpler stuff. Thanks so much for talking to us, Eithne! We love your projects and can’t wait to see what you’ll make next. Make sure you don’t miss Eithne’s latest featured project, “How to draw a hedgehog step by step”!